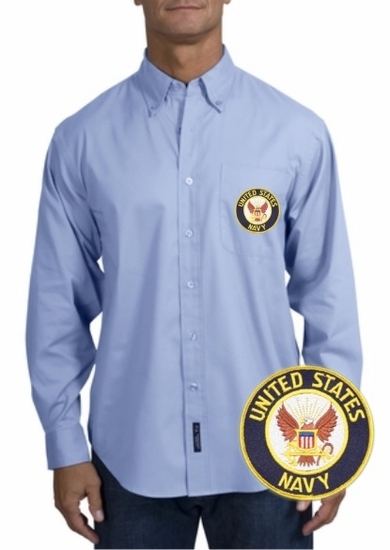 Our wrinkle-resistant Navy shirt is a cut above the competition so you and your staff can be, too. A comfortable, wash-and-wear shirt that's indispensable for the workday. Remember� you found the Navy Long Sleeve Oxford at TShirtHub.com, where high quality came at a low price.